I’m surprised they didn’t label their debut series The Greenlight Bundle instead, seeing how the included games are all in need of votes and/or feedback? Oh, right. Seriously though, make sure you vote; even you decide against buying the bundle! Even though the rules haven’t changed since last time, here’s a quick rundown: six games and a mystery title, with Desura keys for the lot; nothing for Mac or Linux users. Price drops every time someone pays more than the average. Brad Smith’s Classic Chips album is the musical addition to this one, which will be included by forking over at least $3.49 at the checkout counter. Still with me? Alright, let’s check out the debutants. Oknytt is a point-and-click adventure game where the player takes the role of a small, seemingly insignificant creature, leading it through a dark world riddled with obstacles to help it find a place to belong. The game takes place in a Norse medieval world and contains a number of beings and areas inspired by Swedish folklore. Oknytt’s gameplay is comprised of classic point-and-click puzzle solving combined with the usage of four runes located at the bottom of the screen. Oknytt is from Swedish developer Nemoria Entertainment. 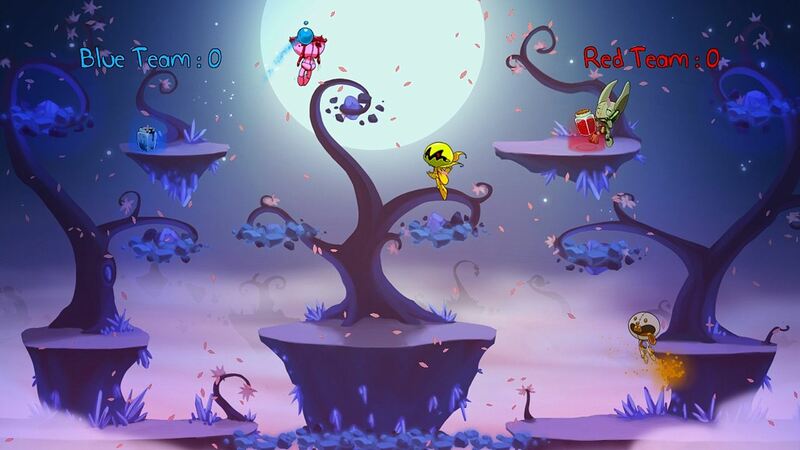 Be ready for some crazy battles with your buddies in the colorful arena of Jamsouls! 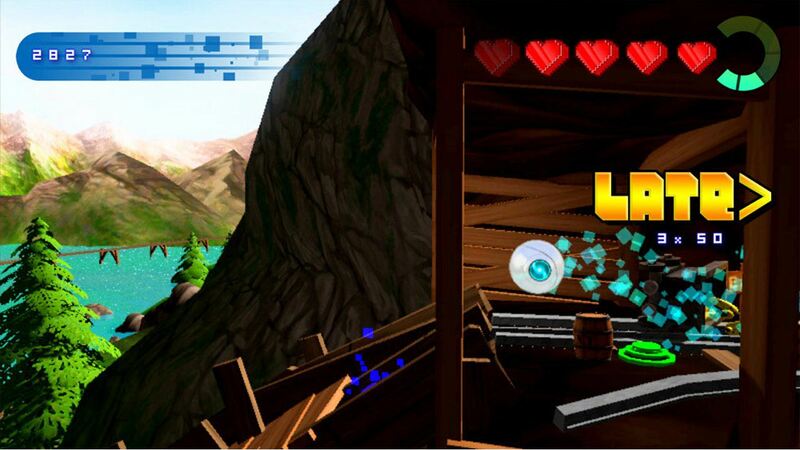 There are several game modes including showing them who is the boss in Deathmatch and Capture The Flag. Jamsouls is from French developer Chromatic Dream. 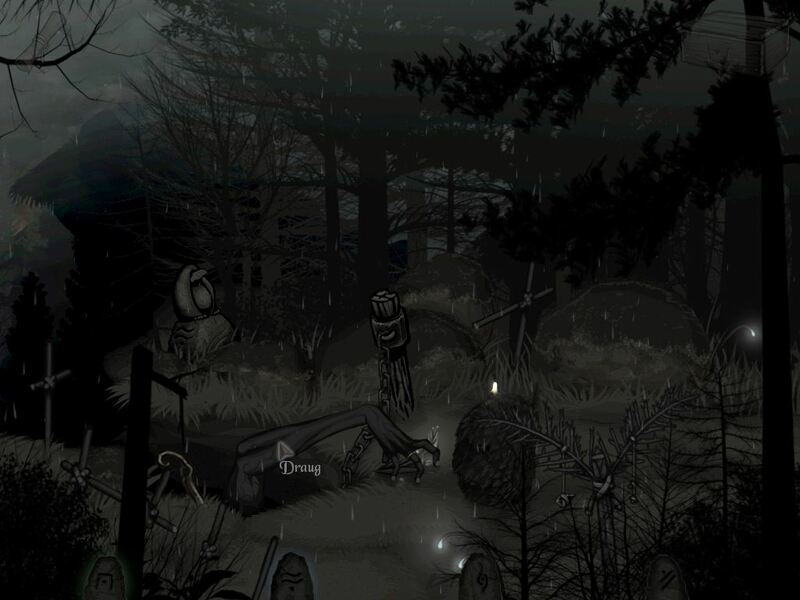 The Curse of the Nordic Cove is a story-centric Survival-Horror game from Houston based On The Level Game Studios. It features several familiar elements of gameplay for all gaming fans from First Person Shooter, Sports, Puzzle-Solving, Driving, Strategic Shooting, Stealth and Dungeon Crawling. 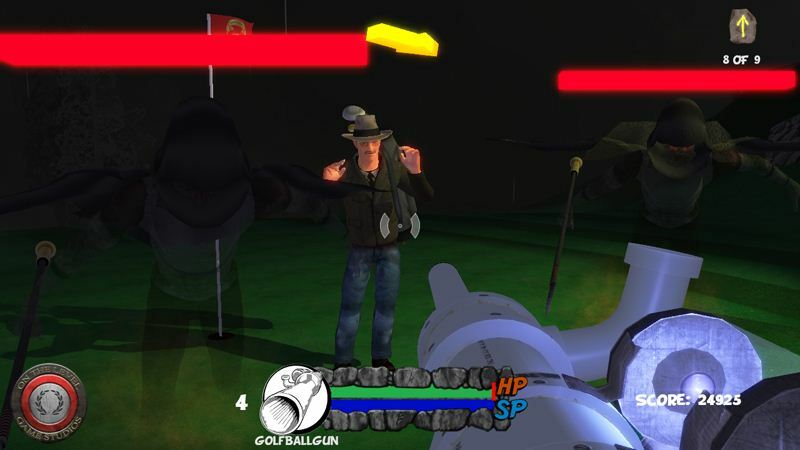 Described as a golf-simulator-slash-action-adventure title; it thinks outside the box. Play as the intrepid Bret Airborne and help Doctor Altus to fight his evil twin brother and his minions in a colorful steampunk world. 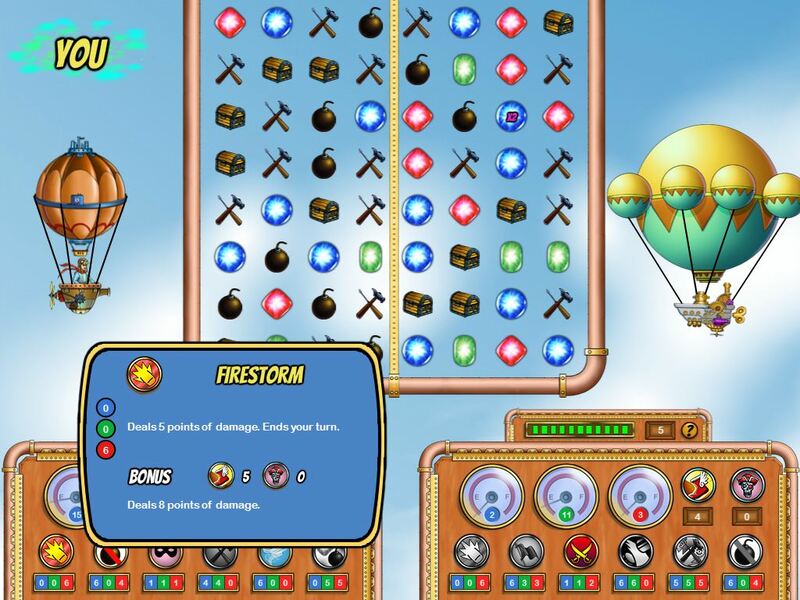 Features: Puzzle-based hot air balloon duels; Challenging single-player campaign with player-selected levels of difficulty; 40 powers and augmentations to customize your balloon; Gauntlet mode to test your skills against increasingly difficult enemies; Custom duels vs. AI opponents & Custom two player local duels. Bret Airborne was created by Canadian one-man developer Machine 22. Millennium is an award-winning old-school RPG full of quests (40 in total!) and secrets by Portugal’s Aldorlea Games and featuring a superb soundtrack, beautiful artwork and a rich gameplay. 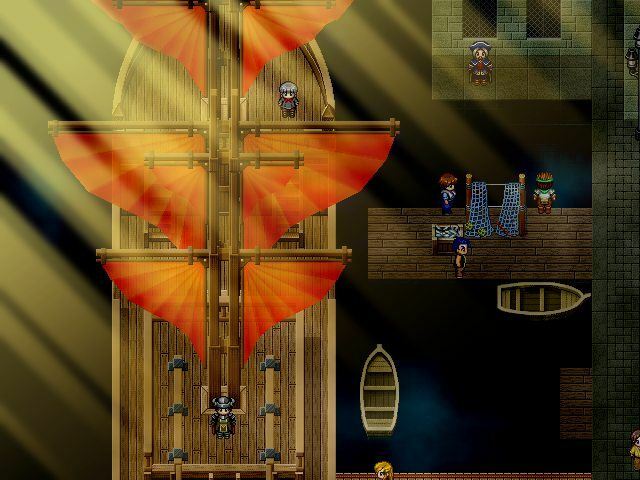 Play as Marine as she has just one month to find 12 warriors and try to win the elections of Mystrock, the biggest town in the world, so to change the fates of all her friends and family. But in a world so desolated, and claimed by countless monsters, the task is not going to be easy! Your world is at risk in this story-driven retro rhythmical platformer from Montreal’s Pixel Molotov! Discover the universe of music creatures in their battle against forces disrupting the harmony of their planet. In search of a lost artifact, you play as the young Vegah in departure for Earth. Do you have what it takes to travel through time and bring back the mighty item? Don’t forget that Indie Royale’s The Debut 5 Bundle will only be available for little less than seven days, so don’t wait too long; unless you enjoy paying full price for indie games, that is. Nothing wrong with that, but since a bundle has been made available and all – might as well, right?